The U.S. Navy announced Friday that it is adding $97 million onto a previous contract with Raytheon Missile Systems of Tucson so the company can manufacture more tactical missiles for the governments of South Korea and Saudi Arabia. Subcontractors in Valencia will perform 5.71 percent of the work. Two local companies that do missile work for Raytheon are Woodward HRT (formerly Hydraulic Research-Textron), which builds the sophisticated tail fins for Raytheon’s AIM-9x missile; and specialty electronics manufacturer Cicoil LLC, which supplies a cable assembly. 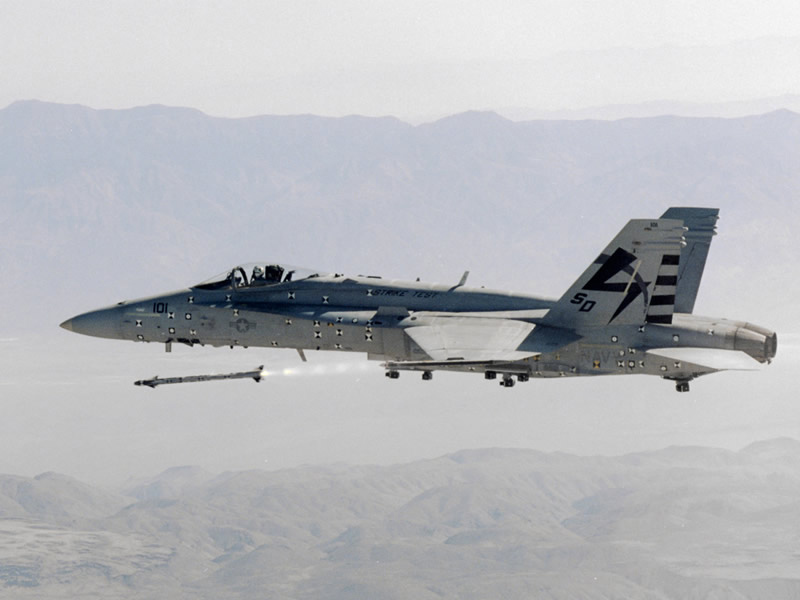 Under the contract, administered by the Navy under the Foreign Military Sales Act, Saudi Arabia is spending $85.3 million on 120 AIM-9x missiles, 33 air training missiles, 120 optical target detectors and 47 containers. Korea is buying 19 tactical missiles and five containers for $11.8 million.